Cool off at the end of a long summer day, and load up on antioxidants while you’re at it. Lime and banana add a tropical taste—you’ll never know there’s kale in these! 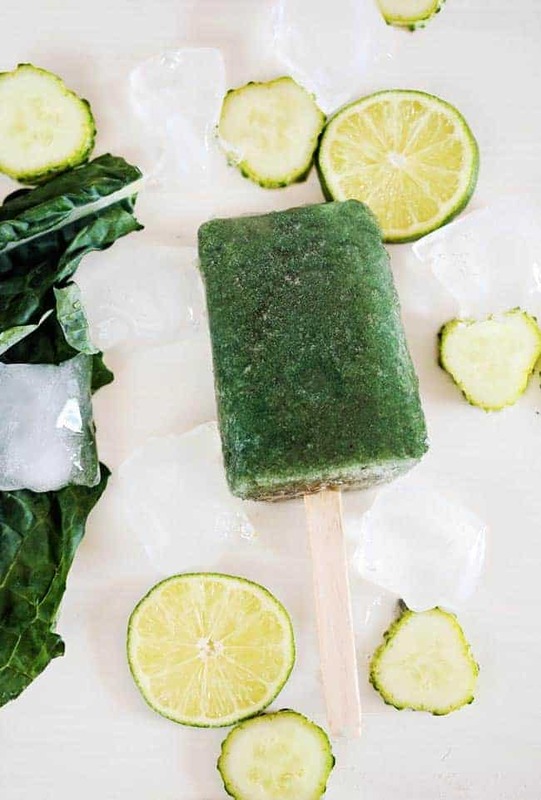 Get your greens with this creamy, banana and kale-based popsicle. Evenly pour into the popsicle mold, freeze and serve. 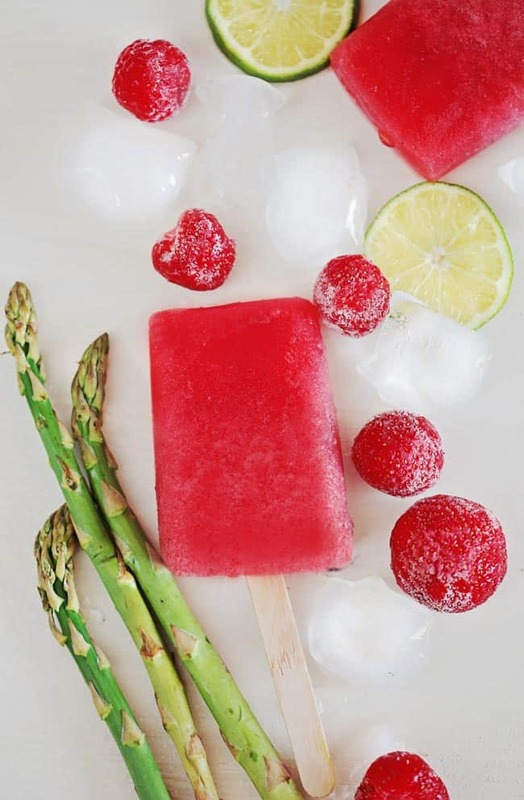 The anti-inflammatory properties of asparagus, with the fresh taste and antioxidant power of strawberries, all in a gorgeous pink popsicle. Strawberries make these asparagus-packed pops extra gorgeous. Evenly pour into popsicle molds, freeze and serve. 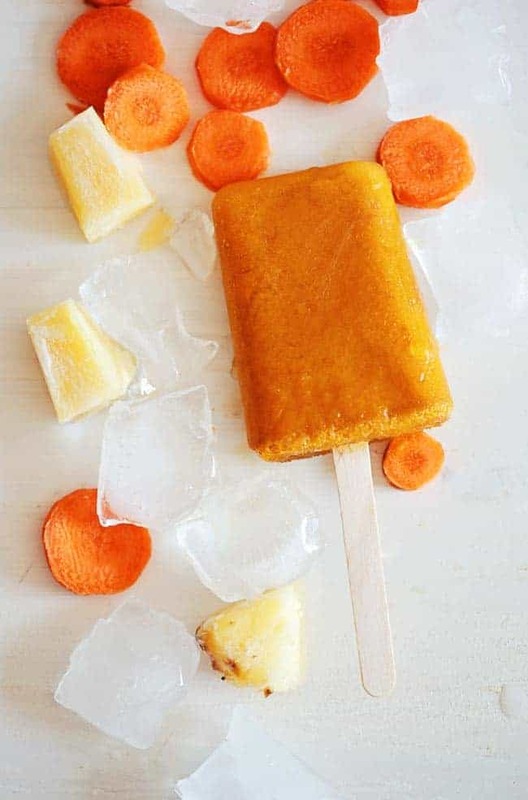 Tropical-flavored and bursting with antioxidants, these smoothie popsicles have a bright orange color that your kids will love! These bright and flavorful pops are packed with tropical flavors and vitamin A!